Its easy to go on autopilot when decorating your Christmas tree, hauling out the same decorations from year to year. 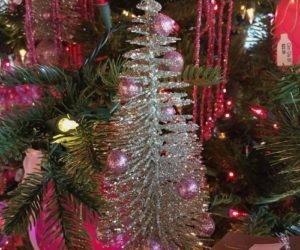 Of course, the special family ornaments you have collected over the years mean a lot, but that doesn’t mean you can’t mix it up some years and have a color-coordinated tree. Mini glittery tree ornaments echo the overall color scheme and are amazingly cute! 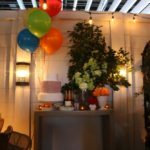 Let your imagination be your guide and dream up your own entertaining tree theme. Red decorations really stand out on a tree that has been flocked white. Velvet bows add a bit of shine and a lot of texture to a very shiny tree. 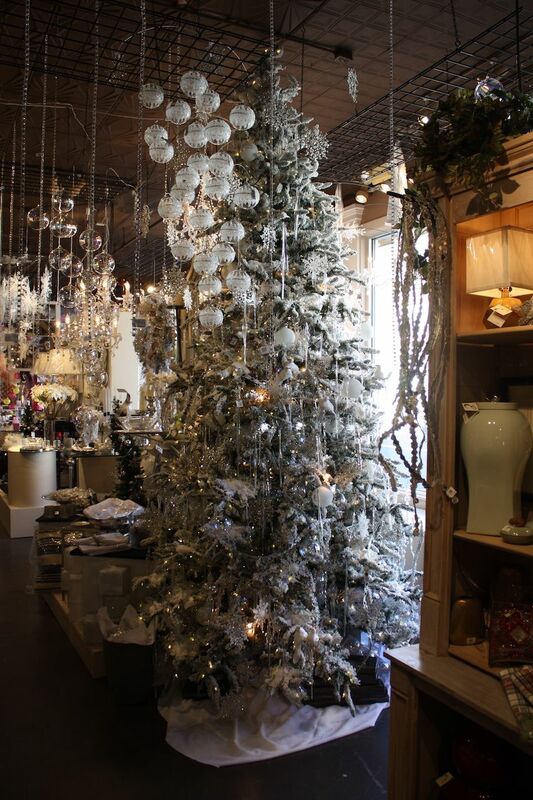 Large, embellished ornaments help the tree make a luxurious statement. 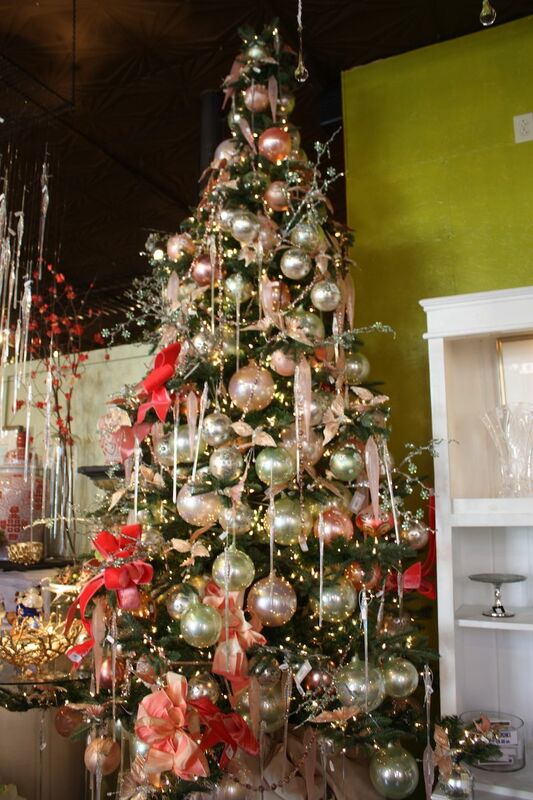 Lots of pretty , shiny metallic ornaments and a good number of one special ornament can create a subtle themed tree. 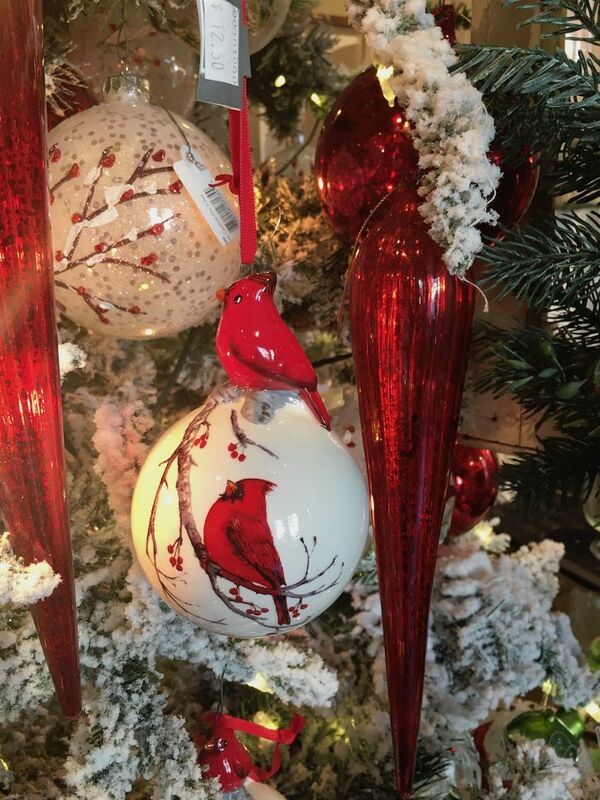 Red cardinals and berry sprigs adorn the ceramic ball ornaments. 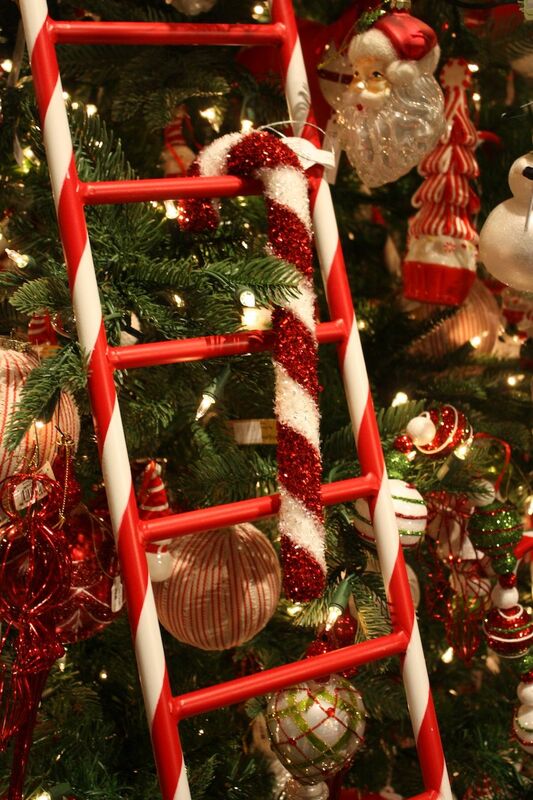 Fluffy, glittery giant candy canes hang on the bright ladders. 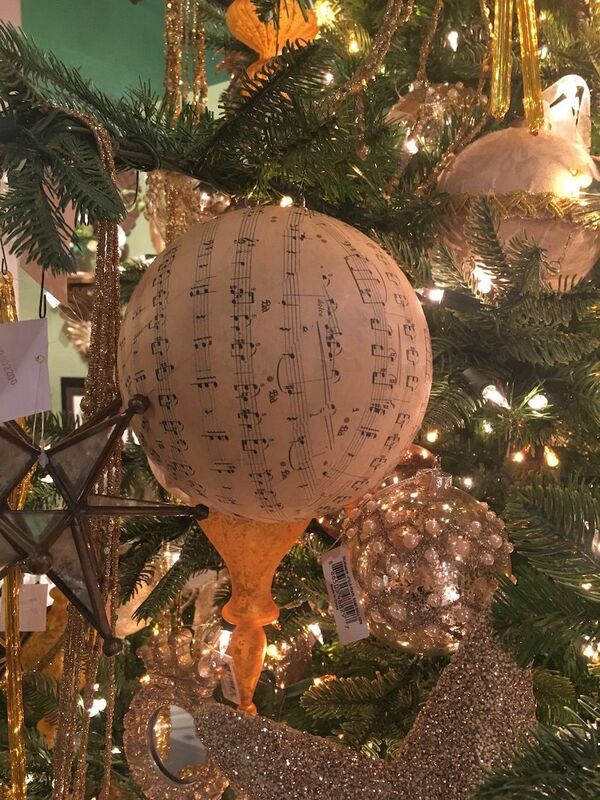 Decorating a tree in a coordinated color palette takes a little planning. 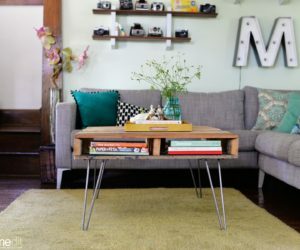 Just like when you decorate a room, you’ll want to consider colors, scale, style and texture. Decide what color and style appeal to you and then start your plan. You’ll need to consider lights, garlands and ornaments. 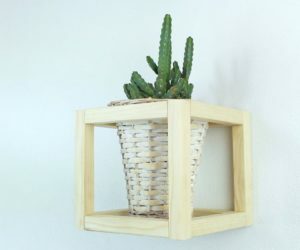 Moreover, you’ll want ornaments of different sizes, shapes and textures. The tree should be visually interesting whether you go monochrome or multicolored. 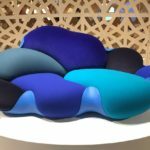 We found some great examples at Experience and Creative Design that provide plenty of inspiration on how to make a tree decorating scheme your own. 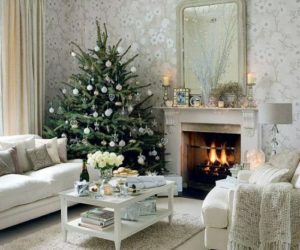 A snow-covered fir tree is an iconic image of the winter holiday season and you can recreate one in your home by choosing all white decorations. 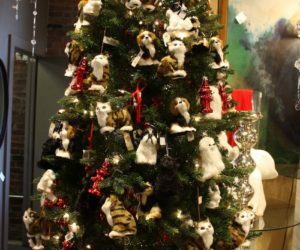 You’ll want to start with a flocked tree…which is what? Flocking is a process that recreates the look of snow on fir tree boughs by coating them with a substance. 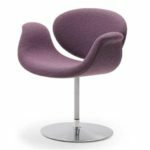 According to Mental Floss, it entails attaching tiny fibers to a surface to create texture. 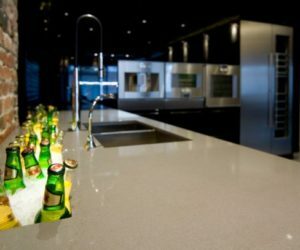 These days, the recipe for flocking includes paper pulp as fiber, corn starch as adhesive, and boron as a flame retardant. 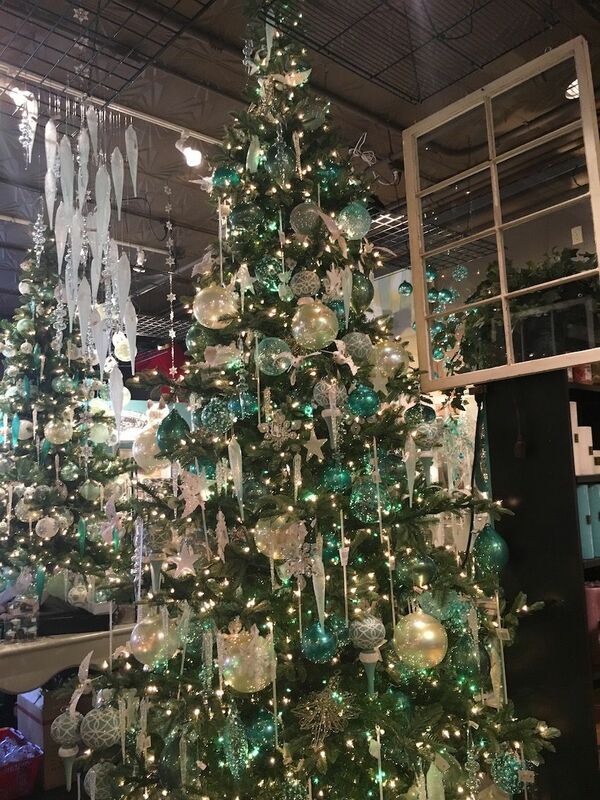 A tall, thin style of fir tree looks very elegant when done in a frosty color scheme. 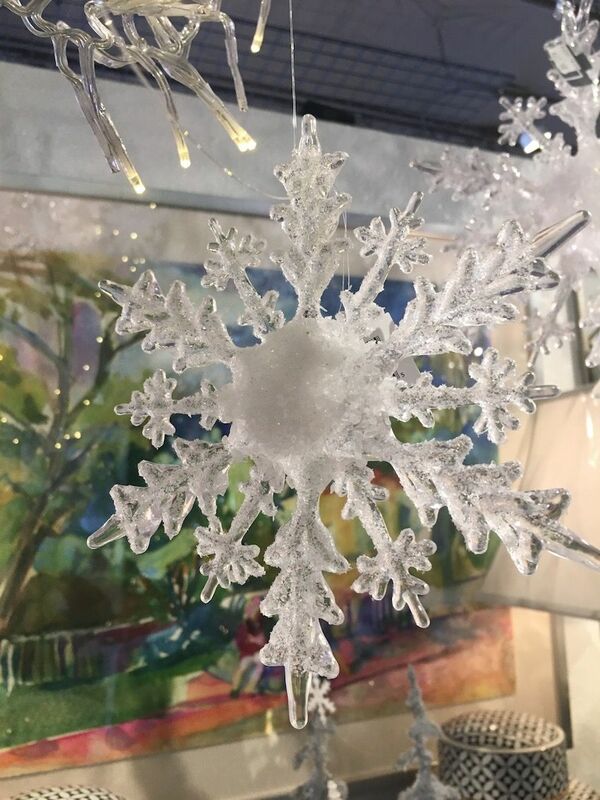 Snowflakes that look like giant ice crystals can go on the tree or hang from the ceiling nearby. 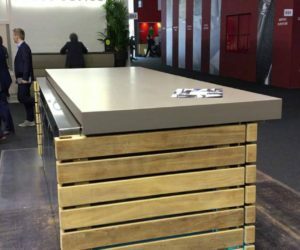 Like to do things differently? 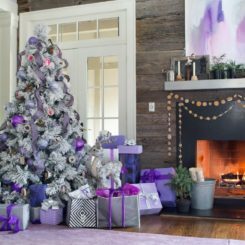 Christmas decor in atypical color combinations has become very popular and creating a tree with a non-traditional color scheme makes a huge statement. 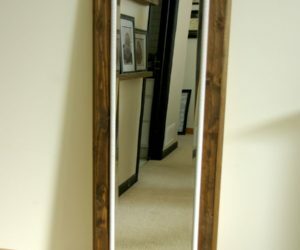 Add twinkling lights and it’s sure become the talk of the neighborhood. 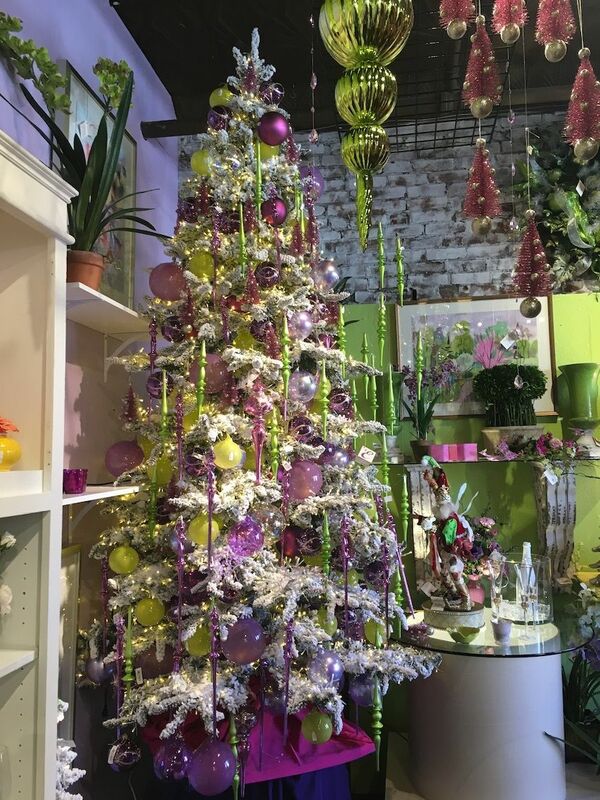 This tall, slender flocked tree is decked out in shades of pink and chartreuse green. 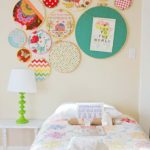 Ornaments both round and long create a look that is totally modern and a a bit reminiscent of Dr. Seuss. These colors are great with a white-flocked tree. 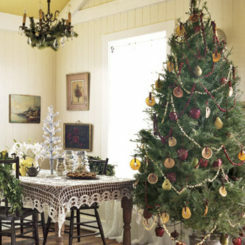 A traditional tree is also a great foundation for an alternative color scheme. 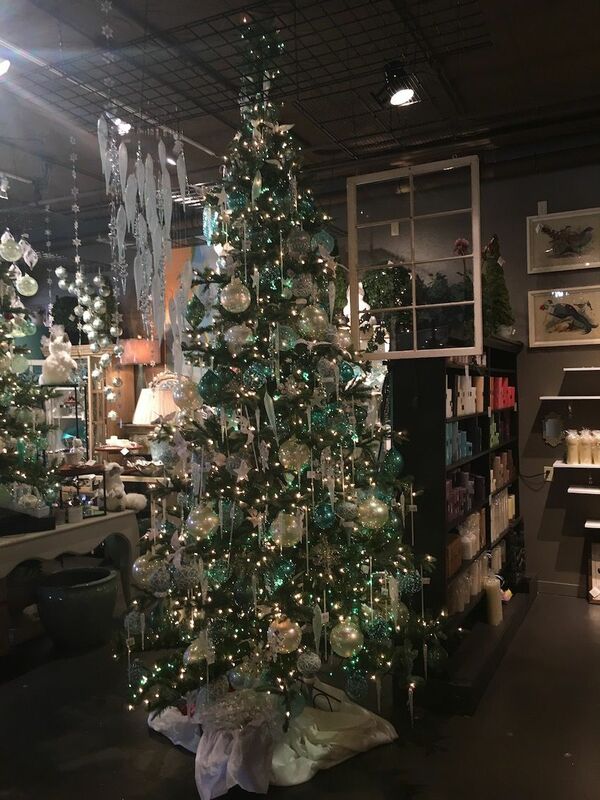 This tree is decorated around an ocean-inspired teal green but still looks like a frosty gem thanks to the plentiful white and silver ornaments. 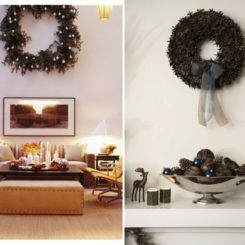 Incorporating lots of icicle-shaped decor adds to the winter-like feeling. This same tree would have a totally different feeling if you substituted an alternate color. Doing this would make it more affordable to change color schemes every year by swapping out only the colored ornaments and reusing the others. Tall, thin trees give any decor scheme an elegant flair. 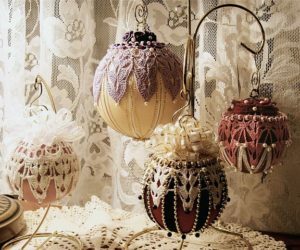 Ornaments in various shades of one color family add depth to the decorating scheme. 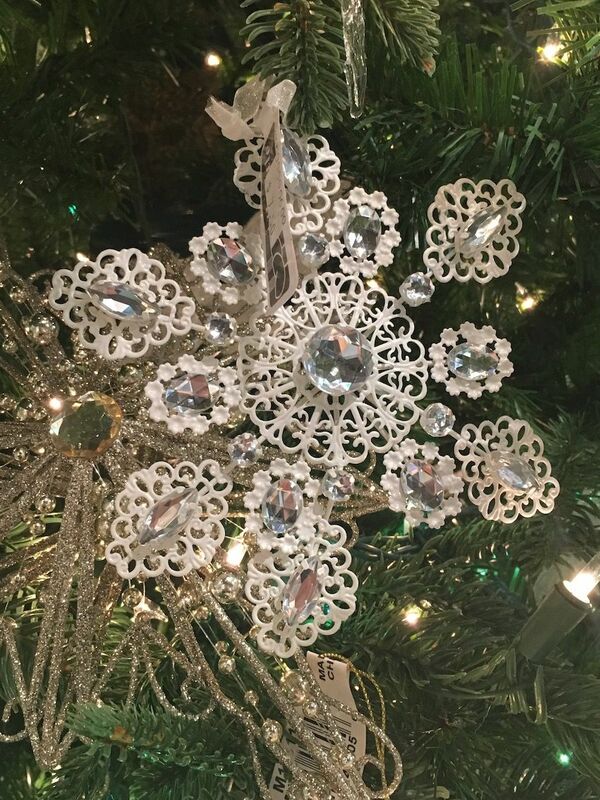 Snowflake ornaments are perfect for trees decorated in a frosty style. The lacy, intricate piece is accented with faceted jewels and will add lots of twinkle when illuminated by the little lights on the tree. 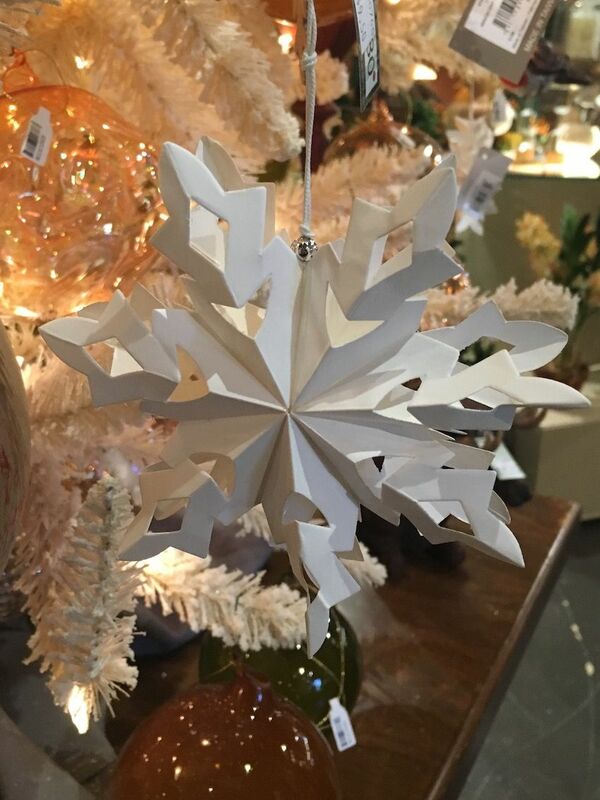 Snowflake ornaments are very popular whether your tree is green or flocked. 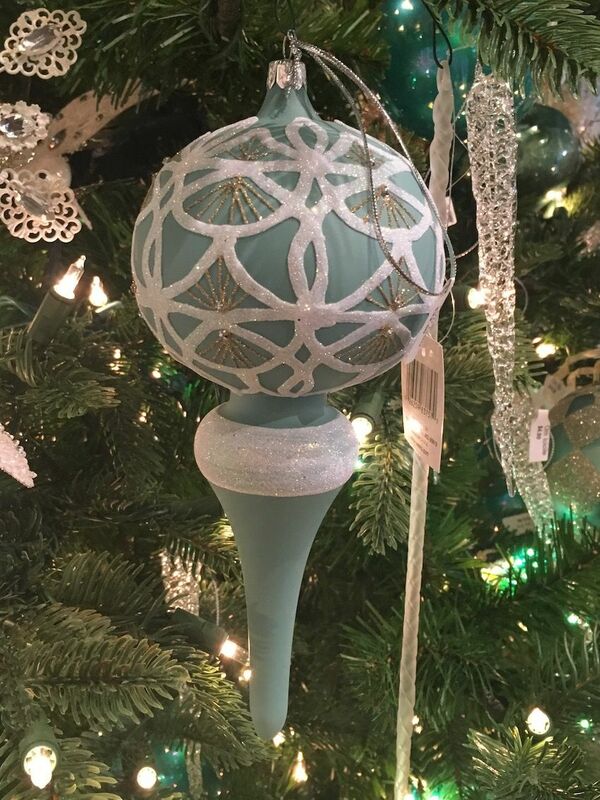 A muted shade of teal is perfect for this embellished ornament. 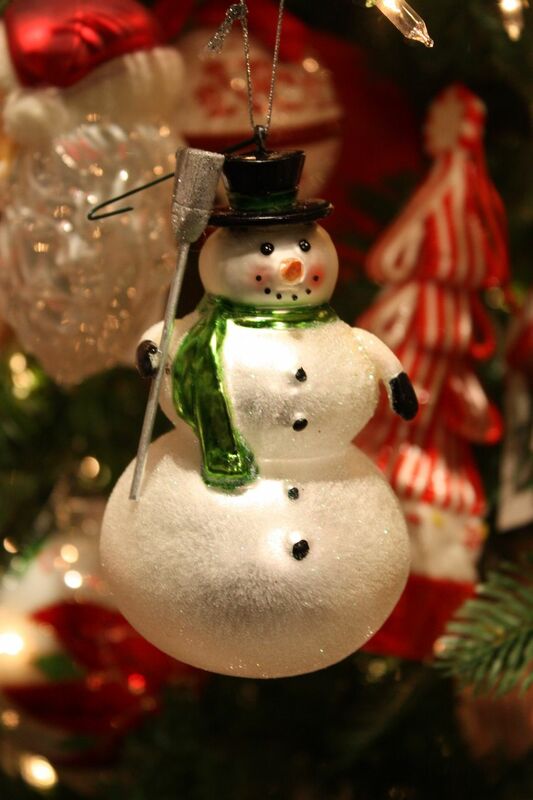 Crackled glass and a tapered shape make this simple ornament an elegant addition. A bejeweled ceramic ball sports glitter as well as color. 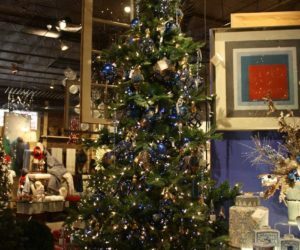 Blue may be the topic of a sad Christmas song, but it certainly makes for an elegant tree. 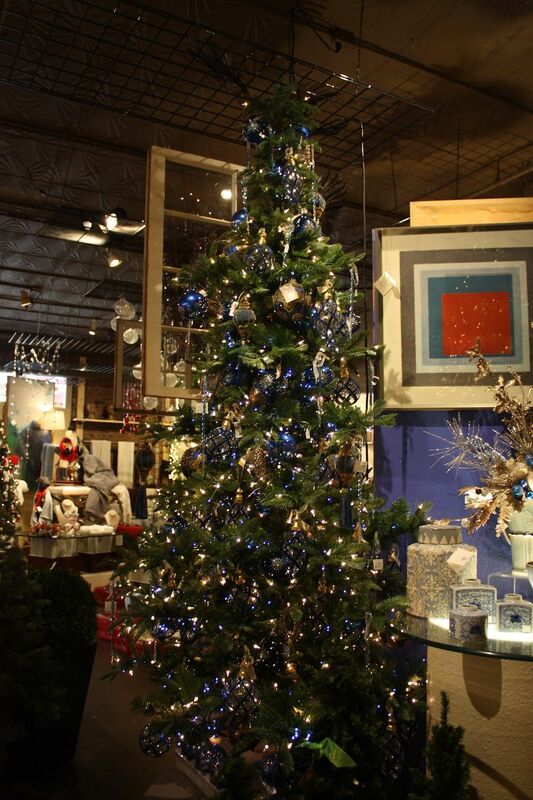 A deep cobalt blue and gold theme is a refined choice for this generally traditional tree. The deep color and metallic accents give it a luxurious feeling, which is highlighted by the shine from the lights. This color scheme is a decorating option that does not sacrifice luxe style. 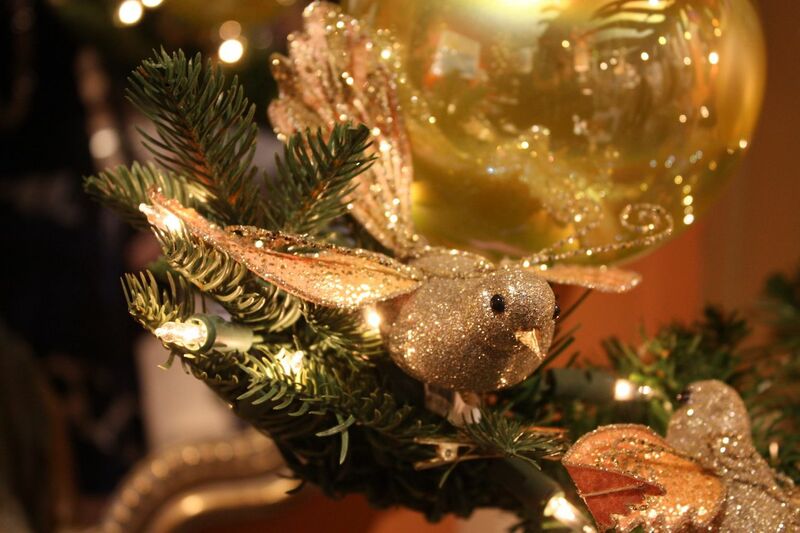 Little golden birds tucked among the branches are a sparkly addition. 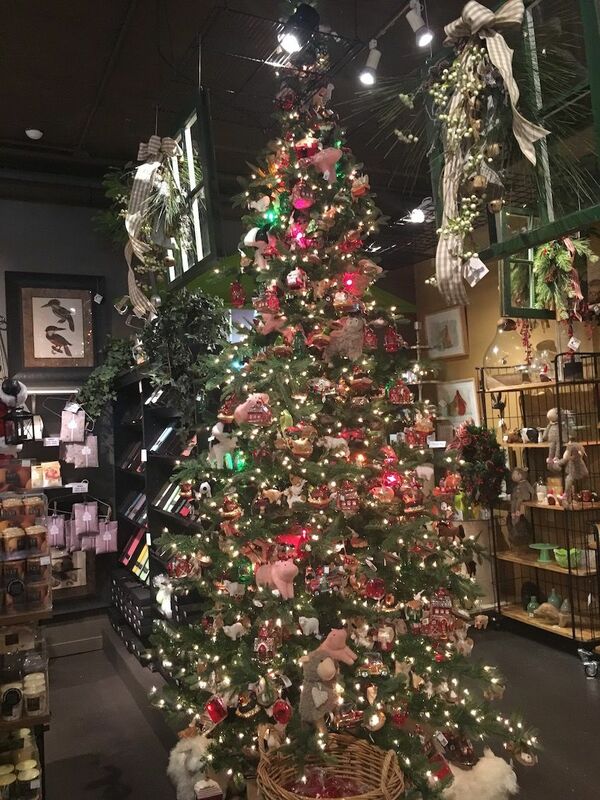 Whether you have only one tree or several, themed trees are a fantastic way to express your love for a hobby or something your really like. 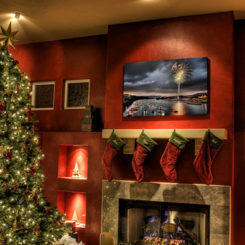 Themed trees can focus on a hobby, sport, Hollywood idol, movie genre — literally any topic that makes you happy. 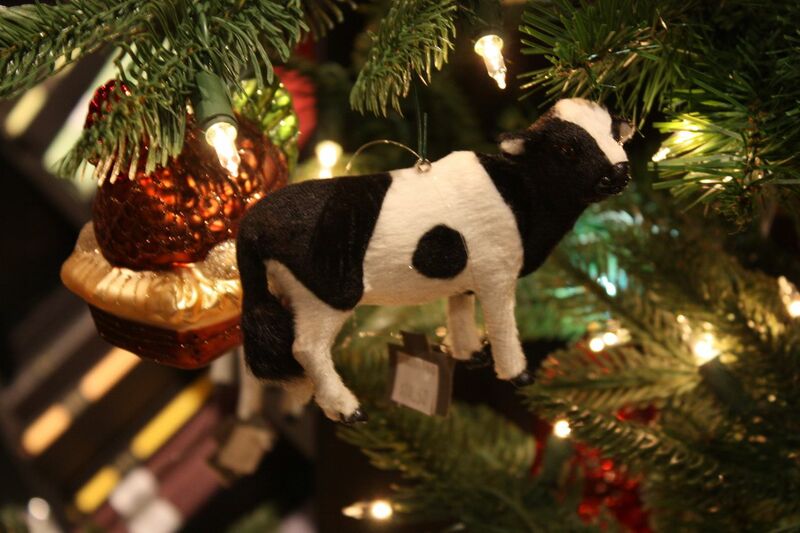 This tree is decorated with a variety of ornaments, but the dominant number is farm animals. 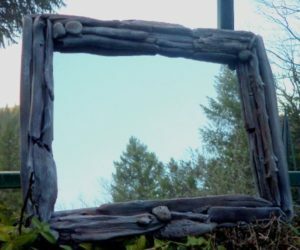 This would be perfect for a rustic or farmhouse theme. 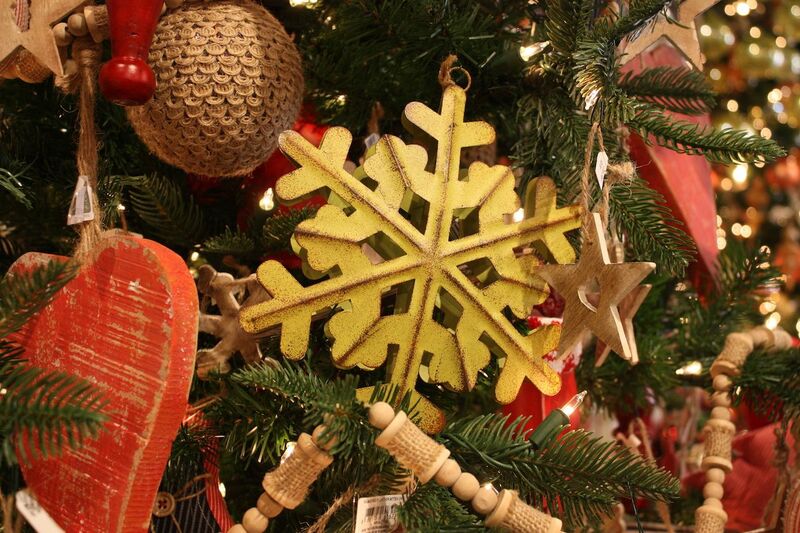 Some traditionally Christmasy ornaments spice up the mix and add extra shine. Realistic animal representations like this cow are cute and eye-catching. 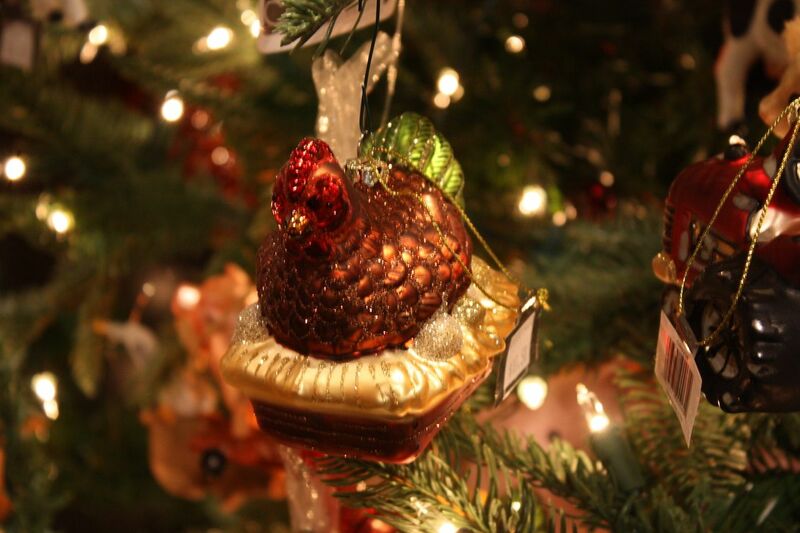 A glittery hen sits atop a basket in this whimsical little glass ornament. 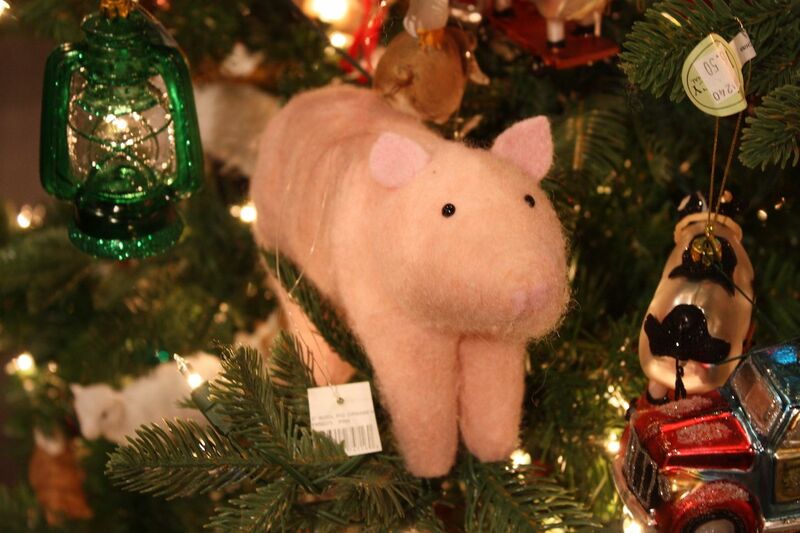 A cute little pink pig is a whimsical addition to the tree’s decor. If farm animals aren’t your thing, try focusing on your pets. 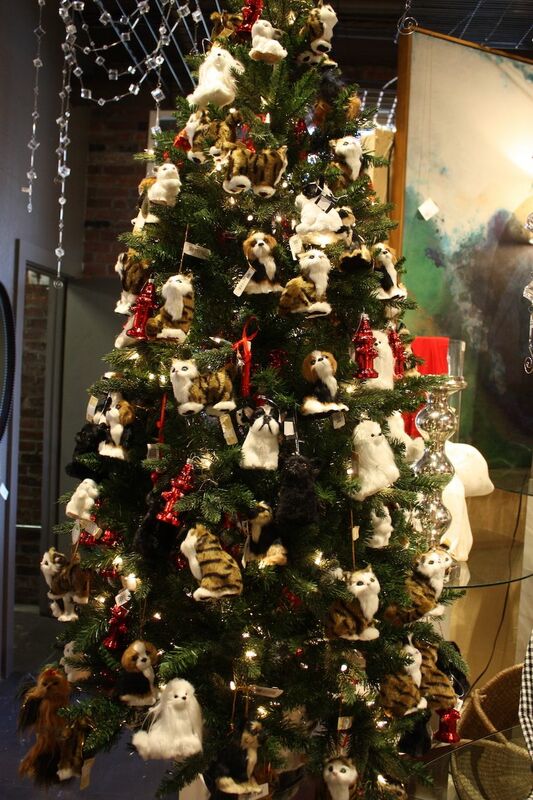 This unusual tree features plenty of plush cats and dogs — along with the requisite fire hydrants! 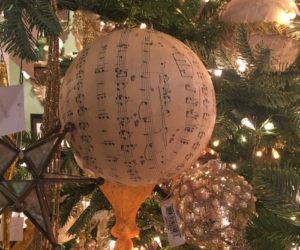 Even general interests like music can be the theme for a tree, even if you only use one particular ornament, like this ball covered in sheet music. Just be sure to use multiples of the same ornament with an assortment of other general decorations. 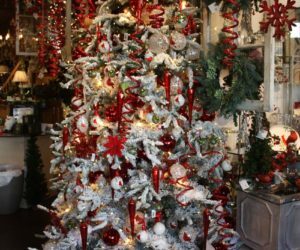 You can’t go wrong with a traditional red and green tree, especially when it is drenched in whimsical ornaments, giant candy canes and peppermint garlands. 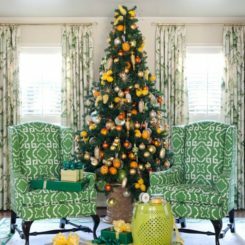 It is probably the easiest color combination to pull off because the colors are widely available and it immediately says “Christmas.” Of course, that doesn’t mean it can’t be whimsical, different or even themed. 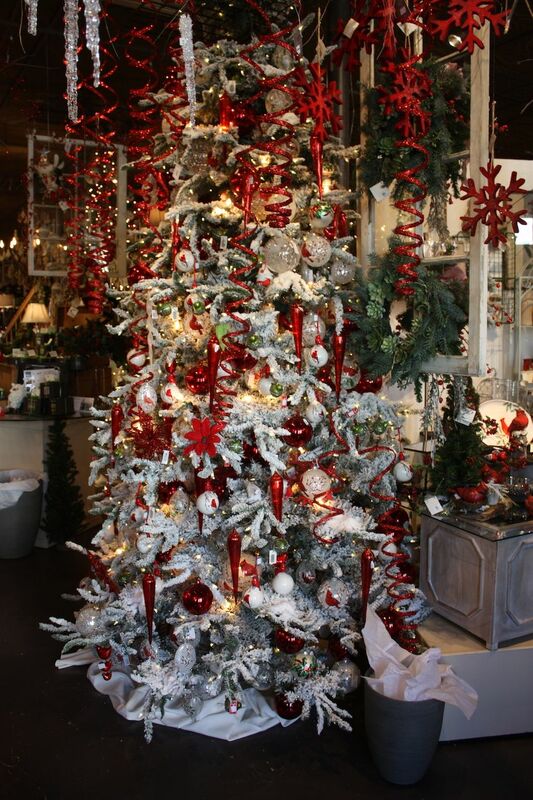 This particular tree is generously decorated with all sorts of ornaments within the color scheme. 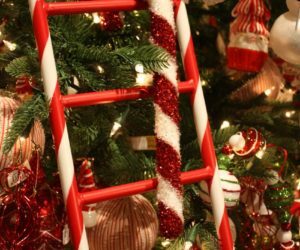 Santas, snowmen and assorted Christmas tree decorations cover the boughs and large red and white striped ladders are positioned around the tree. It’s an explosion of color and a childhood dream come true. The variety of decorations is what makes this tree special. 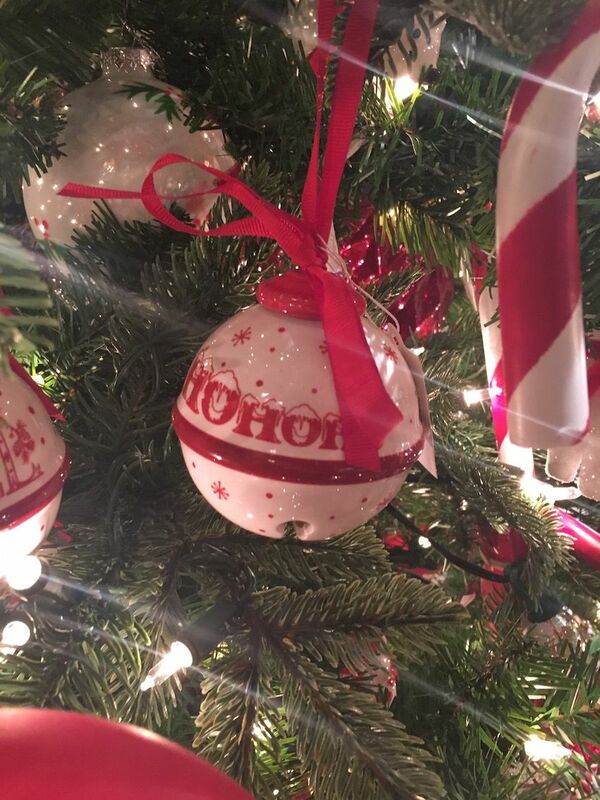 Santa ornaments are a must on a fun red-themed tree. 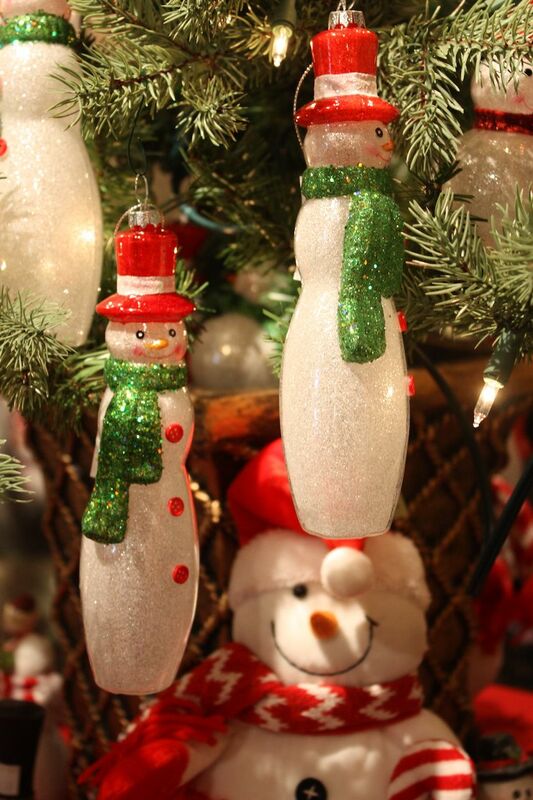 Tall, thin glass snowmen mix well with plump, plush versions. 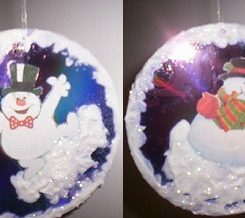 Of course there’s also the traditional round and jolly snowman with his top hat and broom. 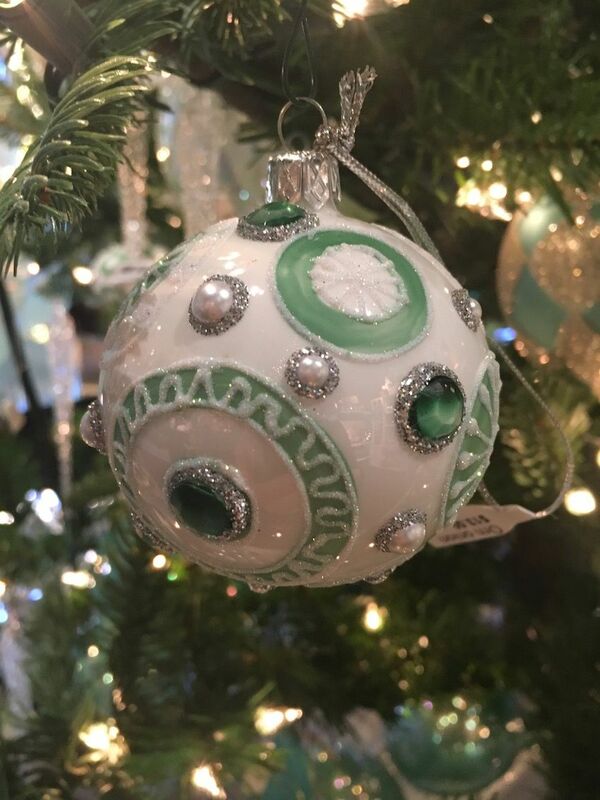 Ceramic ornaments are more fragile but can add a different feel to the assortment of decorations. Red trees don’t have to stick to a stereotypical assortment of decorations. 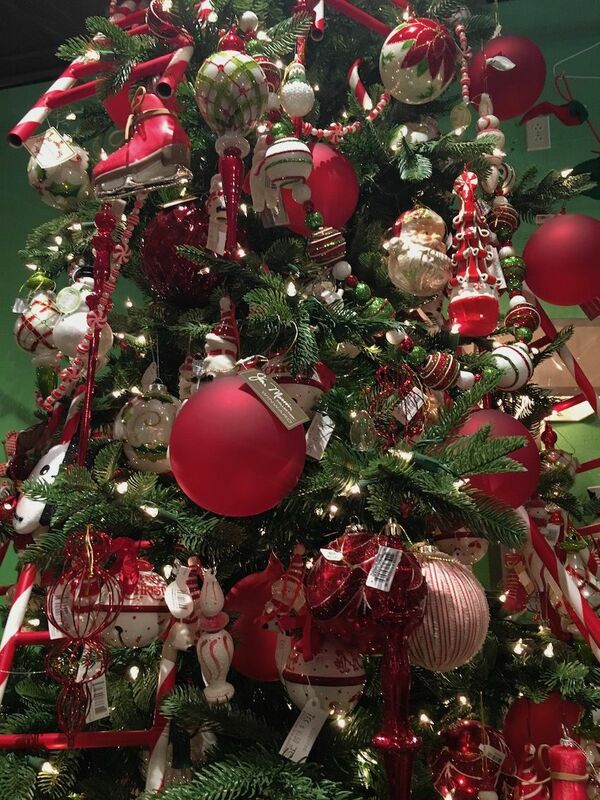 This flocked tree is adorned with predominantly red and white ornaments and just a sprinkling of bright green glass balls. 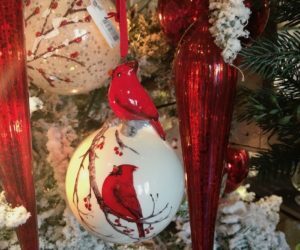 Elements that are typically done in white or crystal instead are rendered in red: Long icicle shapes and snowflakes join red spirals and elegant ornaments that feature cardinals. 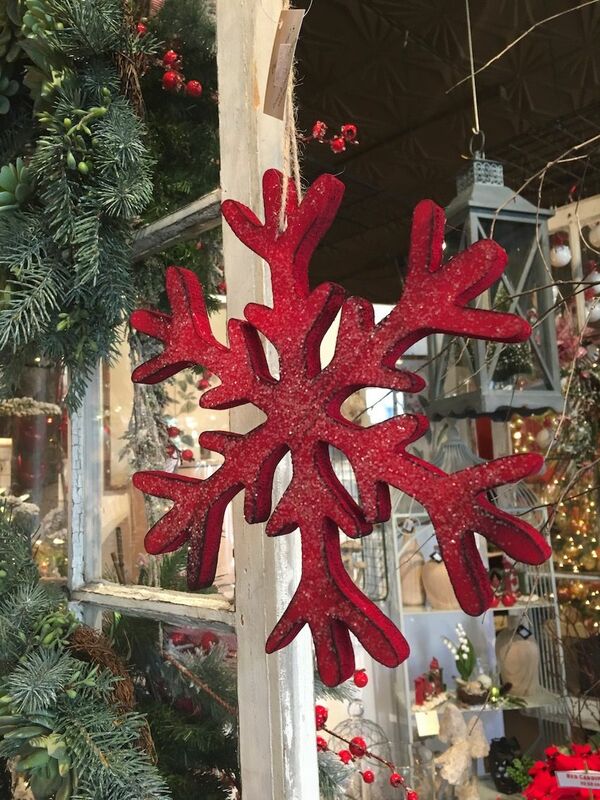 This giant snowflake is not only red, but also a bit rustic. 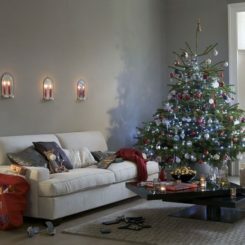 For those who prefer a neutral palette, a Christmas tree doesn’t have to bearing if it incorporates enough texture and understated shine. 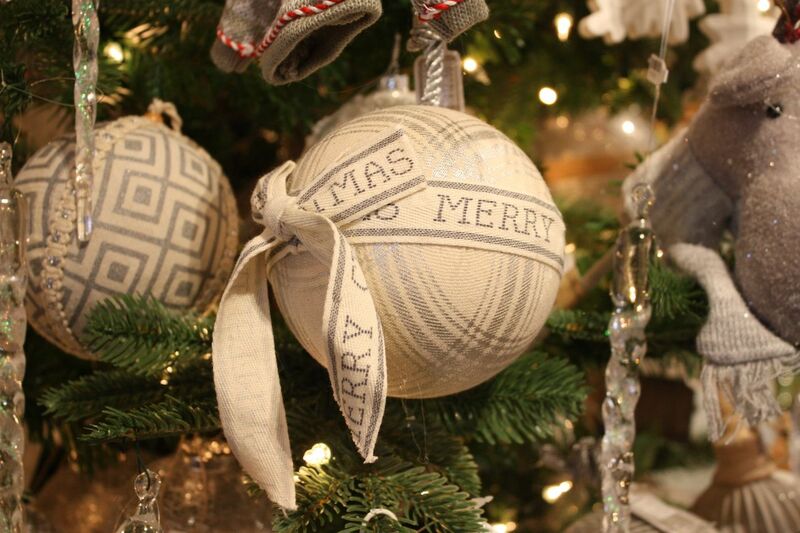 This beauty is a bounty of textile-covered ornaments in shades of beige, gray and silver. A hint of color comes from a modest number of knitted mitten ornaments that have a red pattern. It includes a little bit of sparkle from the snowflake ornaments and some whimsy from the stuffed reindeer. An abundance of natural ornaments creates a luxe feel that is still natural. 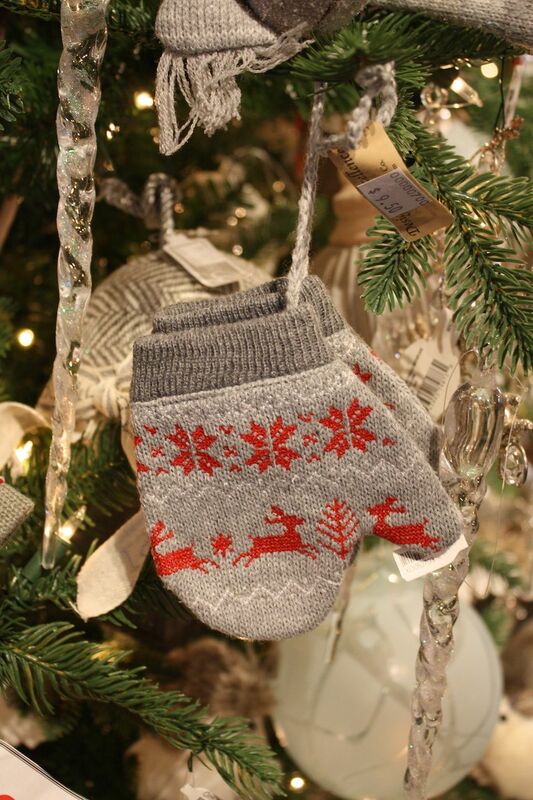 Cute little mitten ornaments are a fun addition to any tree, but especially a natural-themed tree. 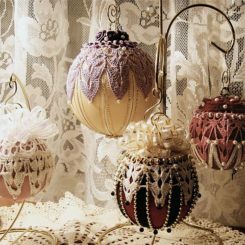 Ornaments covered in textiles add texture and a homespun element. 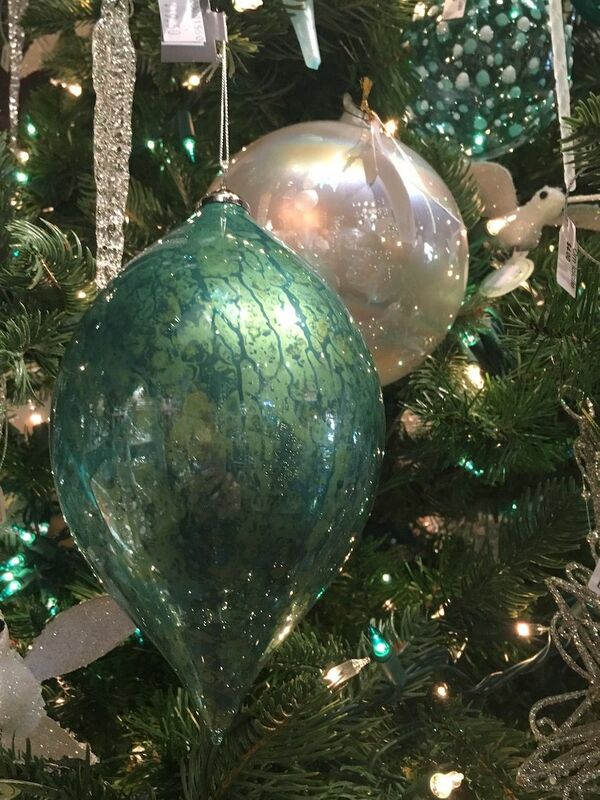 Oversized ball ornaments in a range of pretty, pearly colors make for a spectacular pastel tree. 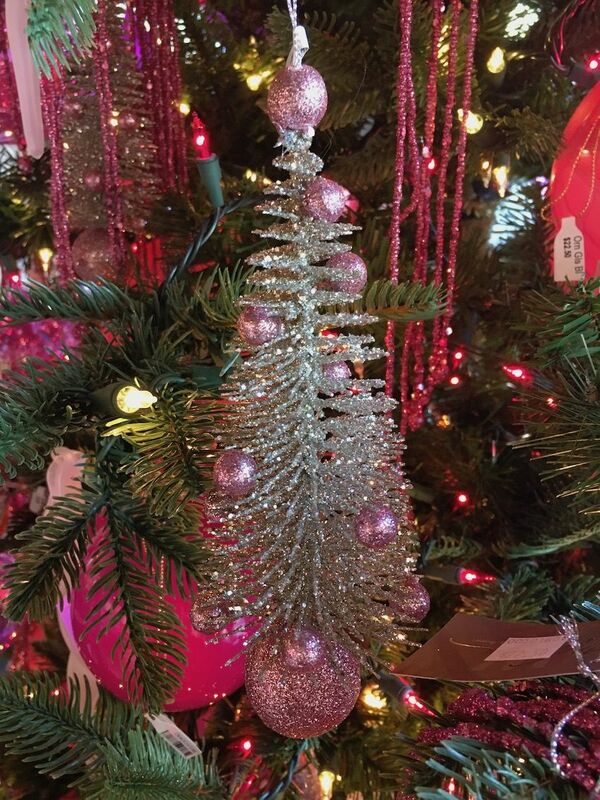 Silver garlands and glittered branches with pale green accents add sparkle and icicles of crystal and pink yield a decidedly feminine tree. 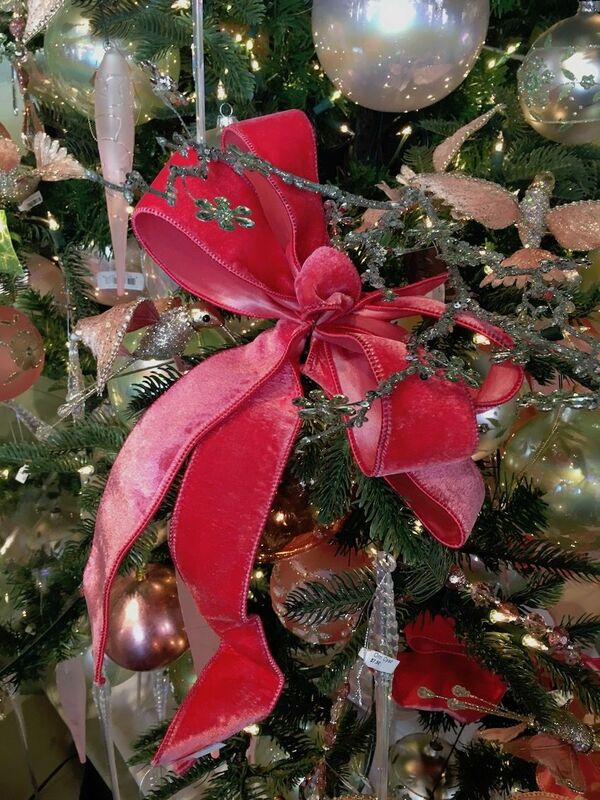 Large velvet bows make for colorful and textural accents around the tree. This color scheme would be wonderful in a living room that has a pale color palette. 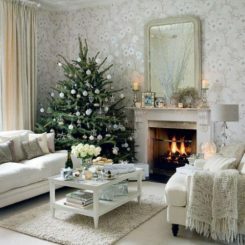 Pale colors create a distinctive mood and look for a large Christmas tree. 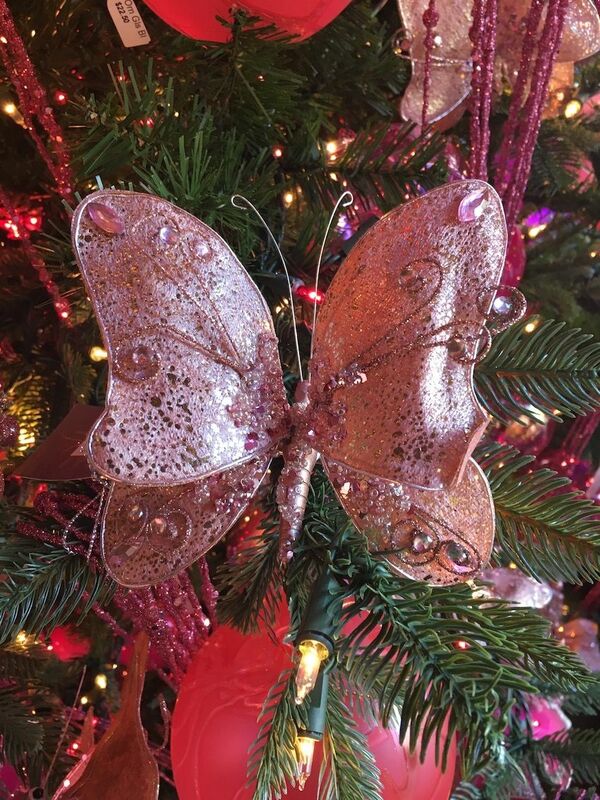 Pink bejeweled butterflies add another feminine element to the tree. 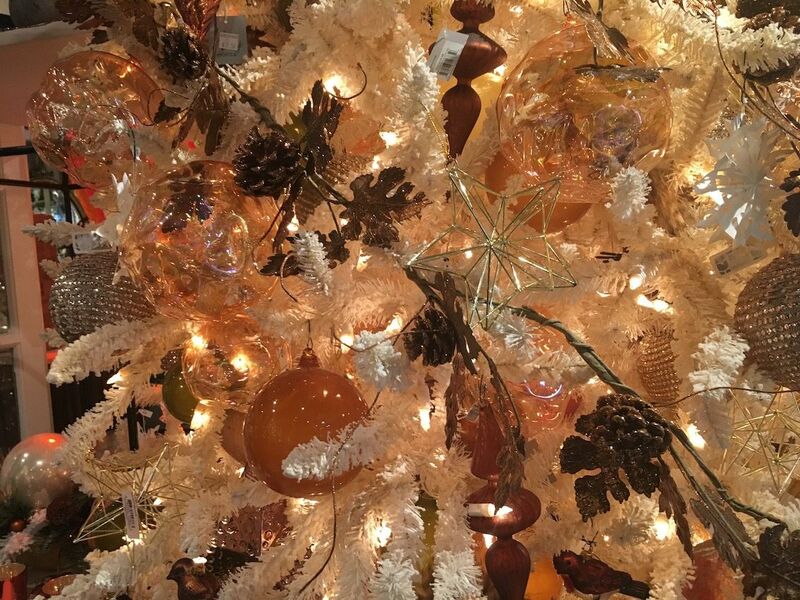 The tree is chock full of ornaments that look like they might have been made by your grandparents — whether they really were or not. 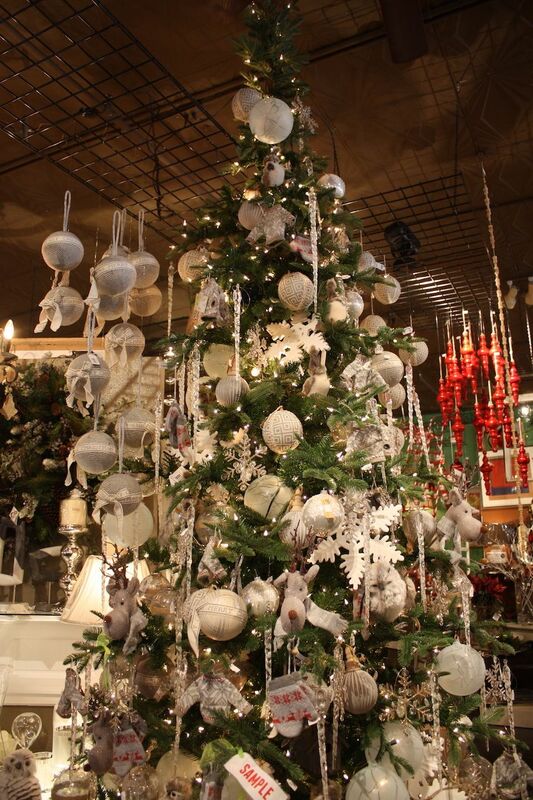 This style of tree can be a great option if you have a number of family heirloom ornaments that fit the theme. 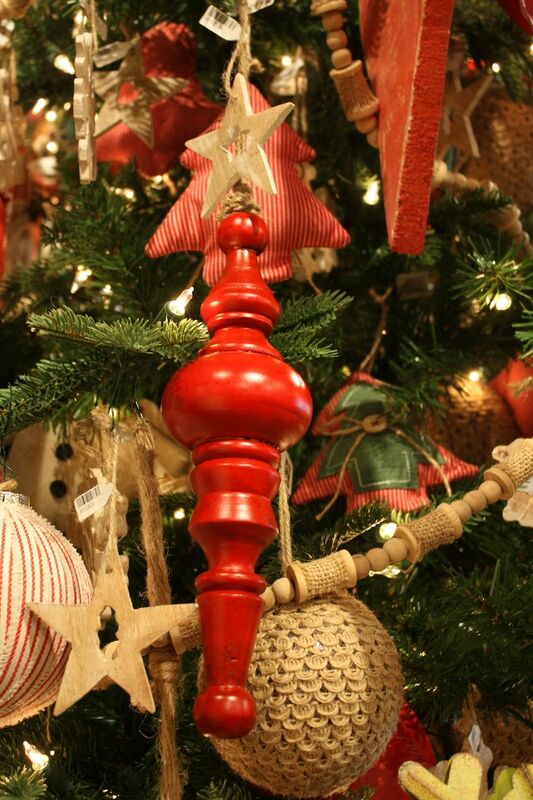 The accent color is red and the ornaments look textural and hand-crafted. 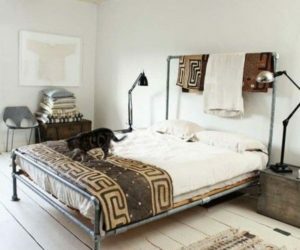 It’s a casual style that is low on glitz and high on charm. 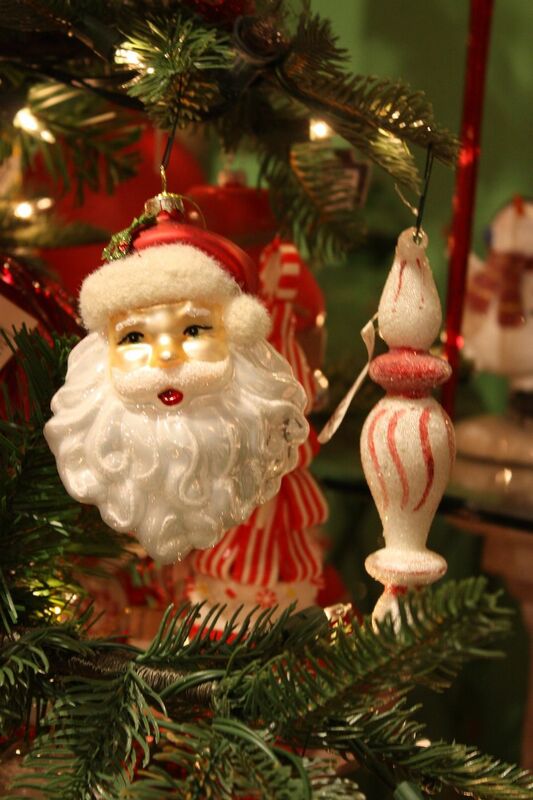 The fabric covered, stuffed and carved wooden ornaments hark back to a simpler time. 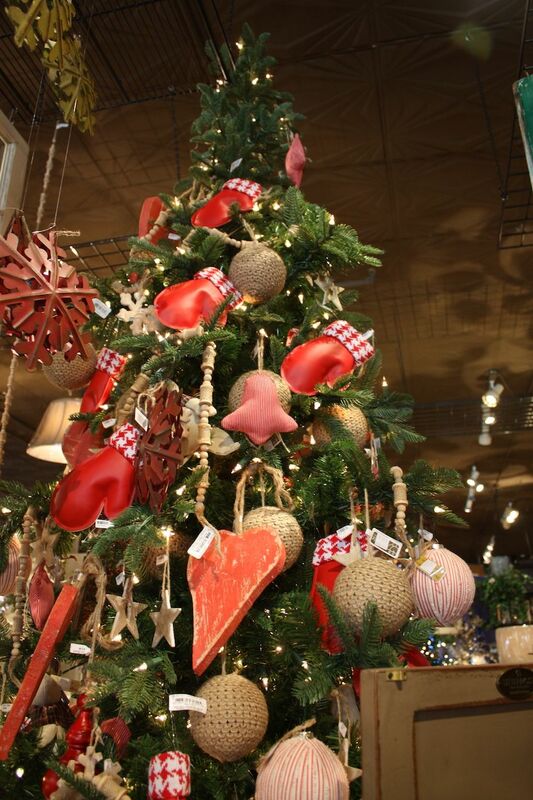 Red rustic snowflakes and a rough-hewn heart shape add unexpected elements to the tree. 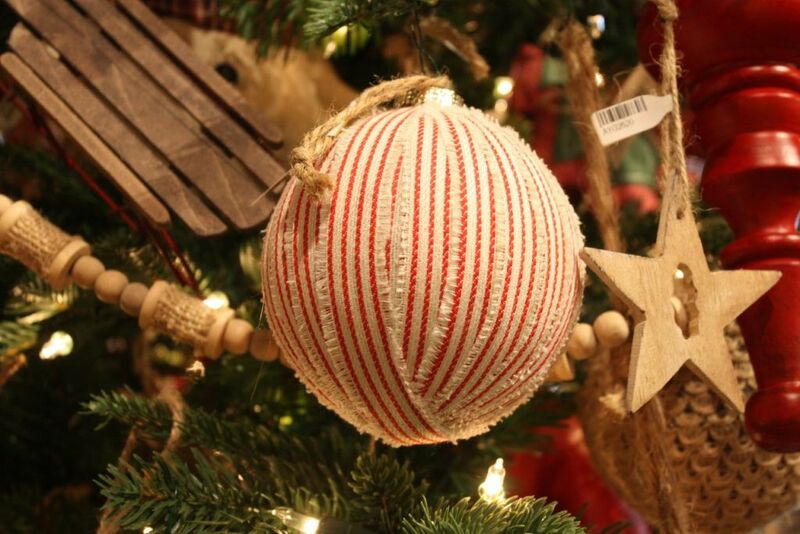 A simple round ball covered in a ticking stripe is natural and evokes a heartwarming feeling. Natural wood, burlap and other textiles add an earthy feeling to the red decorations. 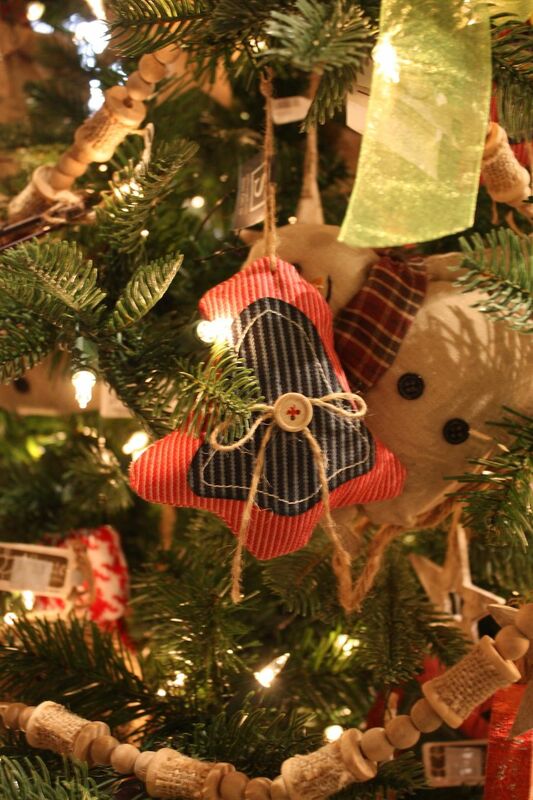 Simple stuffed ornaments, embellished with twine and a single button, are rustic. Instead of providing shine and glitz, these aged metal snowflakes add color and a vintage vibe. 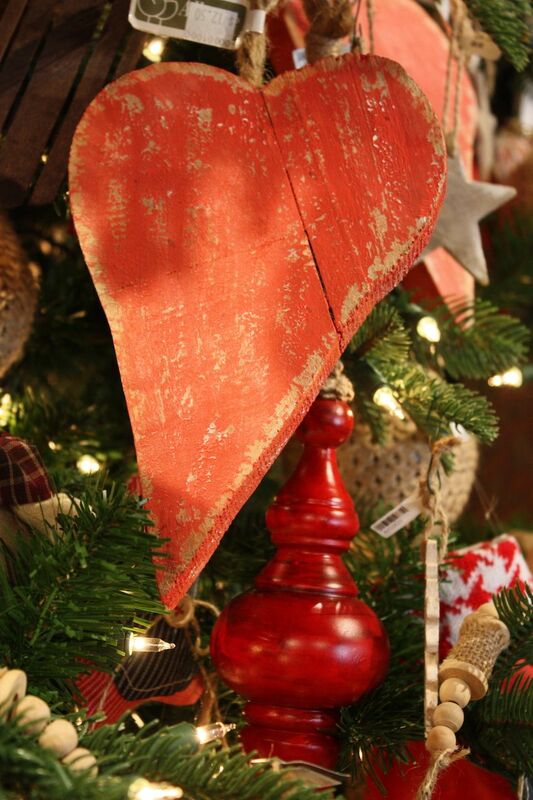 The rough-hewn heart is a casual contrast to the bright, painted wooden ornaments. Love glitz but also love pine cones and leaves? Create your own hybrid by mixing up glittered natural elements like a garland of pine cones and grape leaves along with shiny ornaments on a totally white tree. The addition of hand-blown globes injects an artful and spectacular element to the decor scheme. 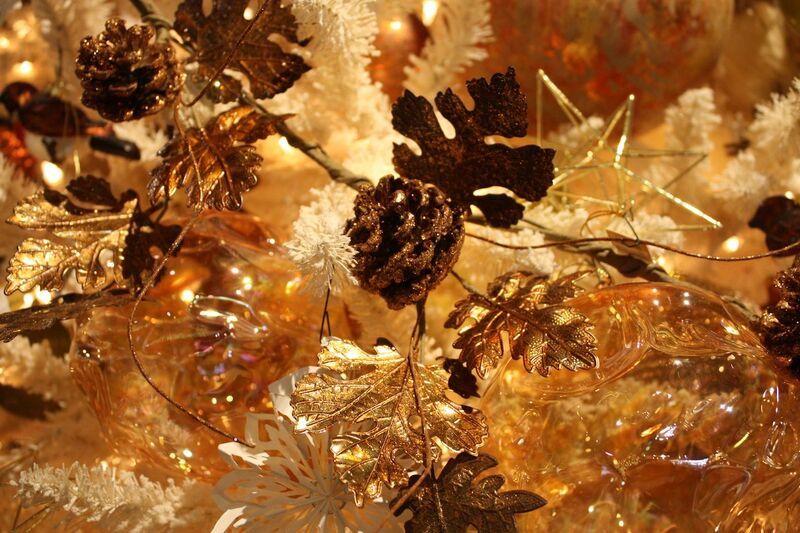 The predominantly coppery colors really stand out against the white branches and help provide a warm glow. This is an unexpected combination that makes a stunning statement. The glittered garland paired with the blown glass is sensational. White matte ceramic snowflakes add a wintery element but not too much shine. 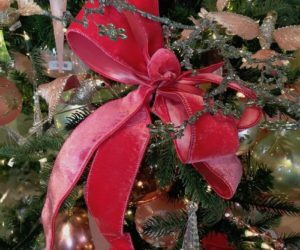 Looking at all the options makes it pretty clear that almost anything goes when it comes to your Christmas tree. 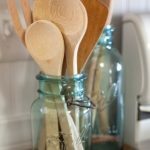 It all comes down to your preferences, budget and time allowance. 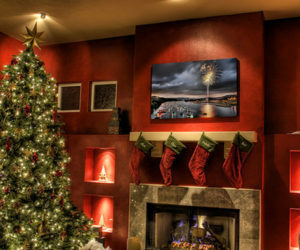 While decorating for the holidays is great fun, you want to be sure to leave enough time so that you can relax and enjoy your spectacular Christmas tree!